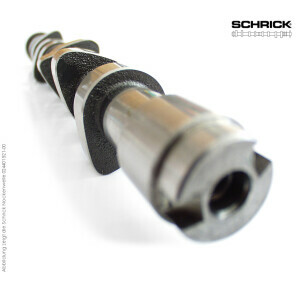 Camshafts from the company Schrick stand out by its high quality and performance. 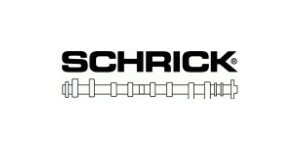 With a Schrick camshaft, the power and torque of your engine will be optimized. Accessory articles, which are marked with an asterisk (*), are required. The others are recommended by Schrick. We recommend replacing always the cam followers when mounting a new camshaft. Cam followers you can find here in our online shop. This article is, unless otherwise specified, without any TÜV certificate and therefore may not be used on public roads.